So many of us felt helpless as the images of children in steel cages streamed across our screens recently. 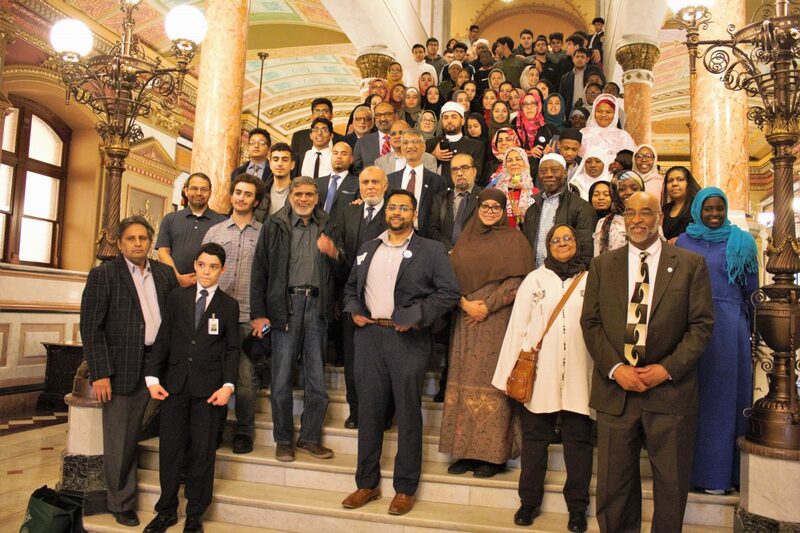 Our spirits were weighed down further when we learned of the Supreme Court’s order allowing religious hate and bigotry to stand as federal law in the form of the Muslim Ban. Tomorrow, Saturday, each of us will have the opportunity to do something about it. Rallies, supported by CIOGC, are being held across the nation to protest the Trump administration’s discriminatory and abusive immigration policies. 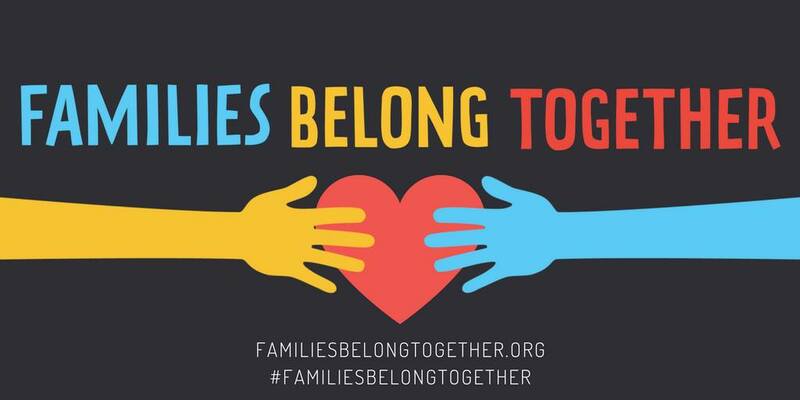 We’re taking to the streets to say #FamiliesBelongTogether – and demanding that we reunite families and end family rejection, separation and detention, be it at our nation’s southern borders or when Muslims arrive at an airport. 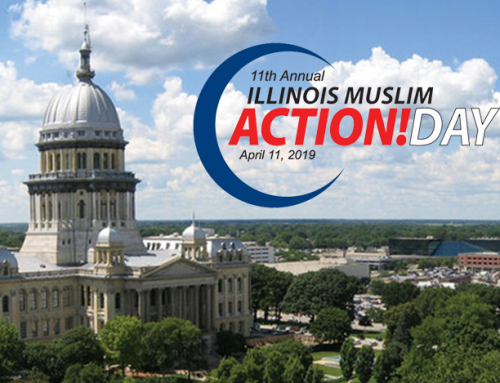 There are 19 events taking place all across Illinois tomorrow. CIOGC urges you to set aside a brief time period in your day to participate in one or more events. 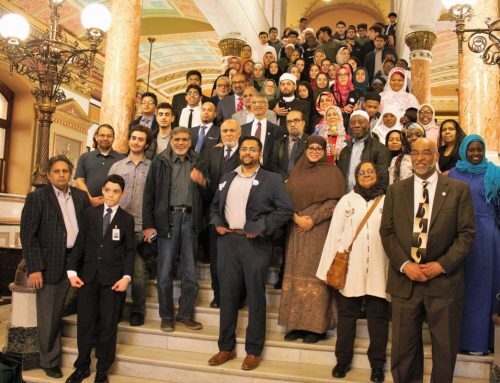 Muslim community participation is vital. The largest crowd is expected at the downtown rally, which will take place at Daley Plaza from 11:00am – 1:00pm. This rally will likely draw the greatest press coverage. CIOGC urges you to help manifest our presence at this rally. If you can’t make it downtown, CIOGC encourages you to attend one of the local events. A full list of the rally locations and times is attached below. Please, take some time to stand against hate tomorrow and be part of this important nationwide movement.